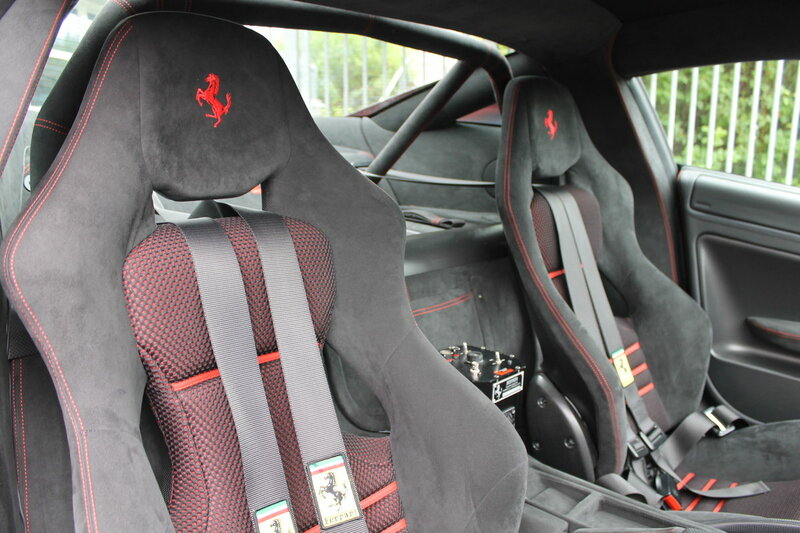 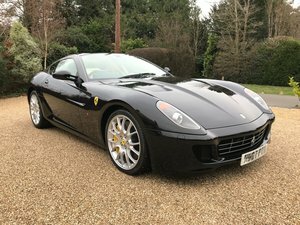 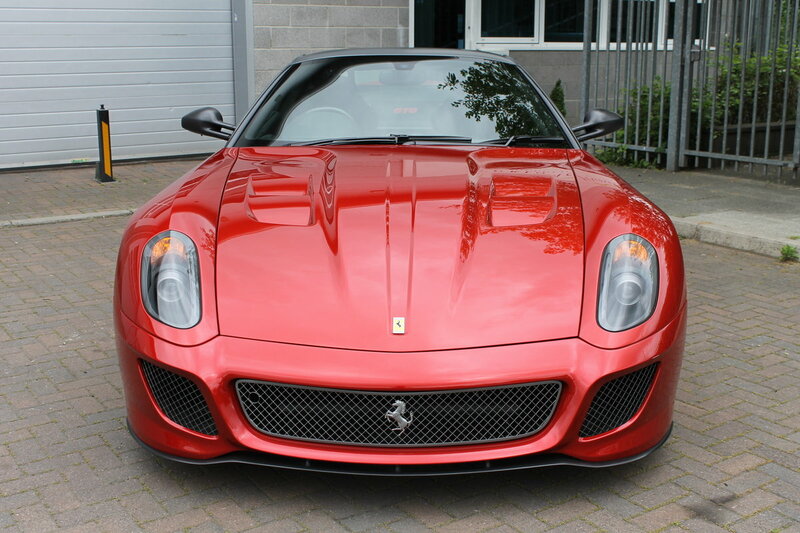 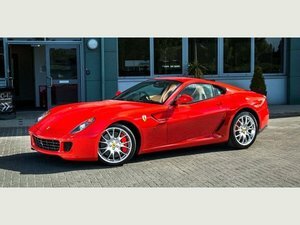 This beautiful UK supplied Ferrari 599 GTO is finished in special order Rosso Fuoco with a Grigio Silverstone Opaco roof complete with Nero alcantara, Rosso Stitching and piping. 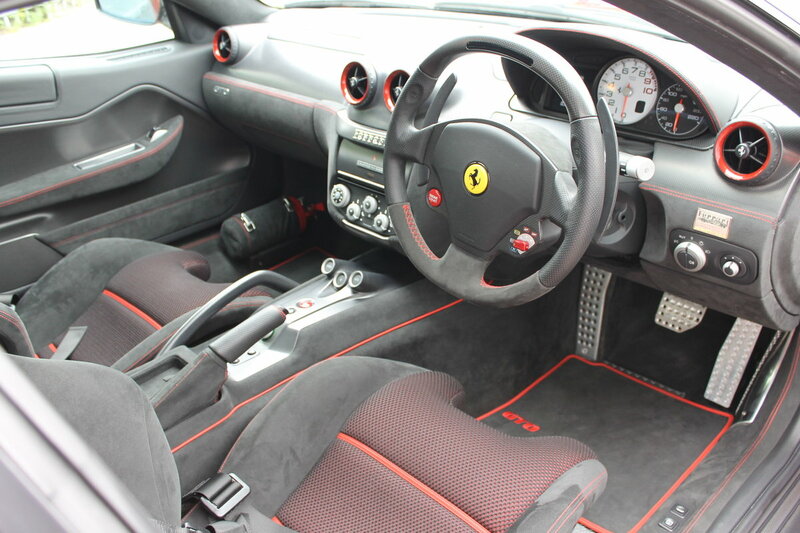 The cars options include carbon fibre Scuderia shields, carbon fibre wheel centre caps, carbon fibre lower side skirts, carbon fibre wing mirrors, aluminum brake calipers, roll bar trimmed in alcantara, handy fire extinguisher, white rev counter, BOSE HI-FI surround sound system, Satellite Navigation, Ipod Connection, Ferrari track telemetry unit with interior camera, branded floor mat set, trickle charger, full satin carbon fibre interior trim including: driver zone with shift LED's, dash inserts, centre console, door cards, kick sills and Large 3D Tessuto bucket seats with 4 point safety harnesses. 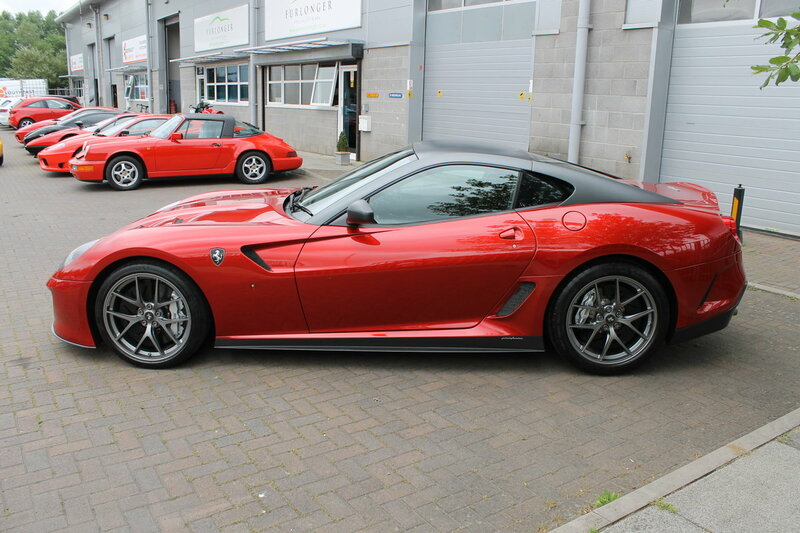 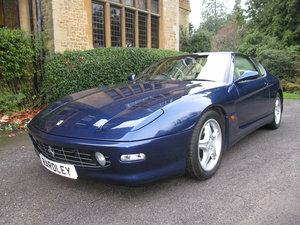 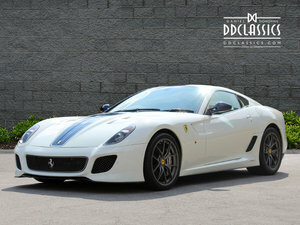 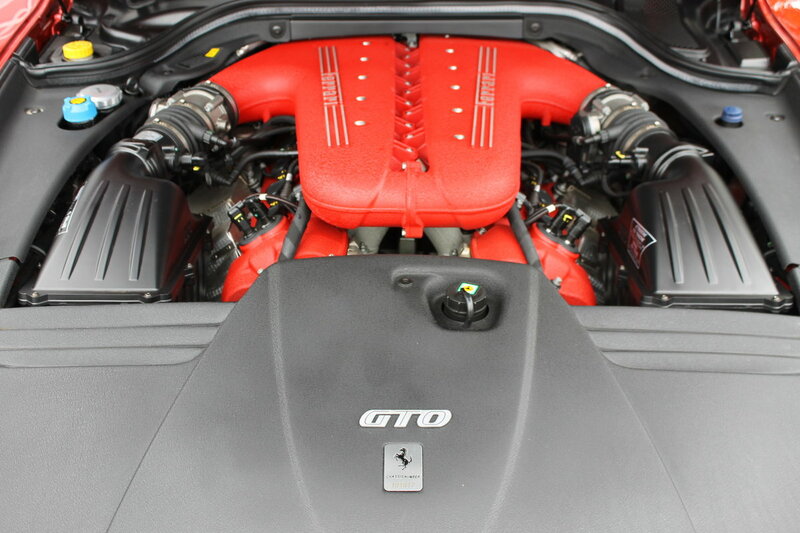 1 of 599 cars worldwide and just 60 UK RHD supplied GTO's. 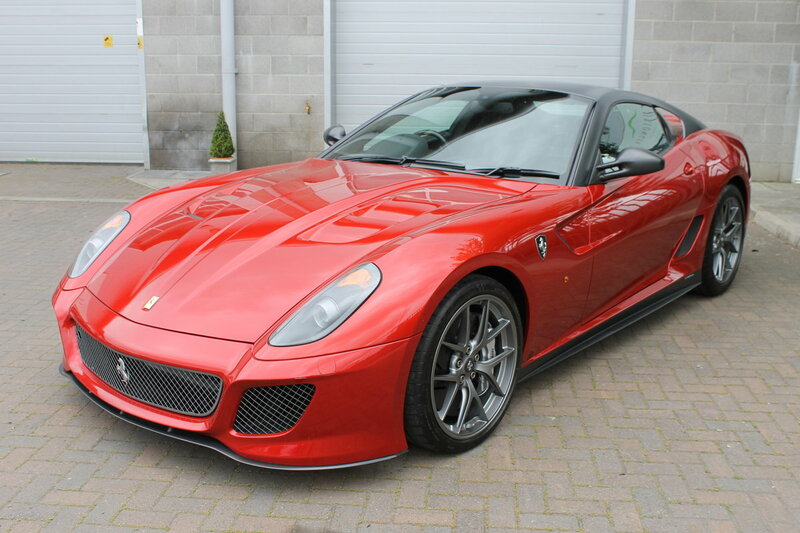 Complete with all original books, full service history and a very special colour combination, this is likely to be one of most incredible 599 GTO's to leave the factory. 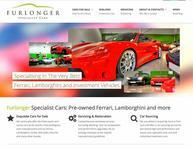 For more information please call 01233 646328 or send us an email via the enquiry section above.